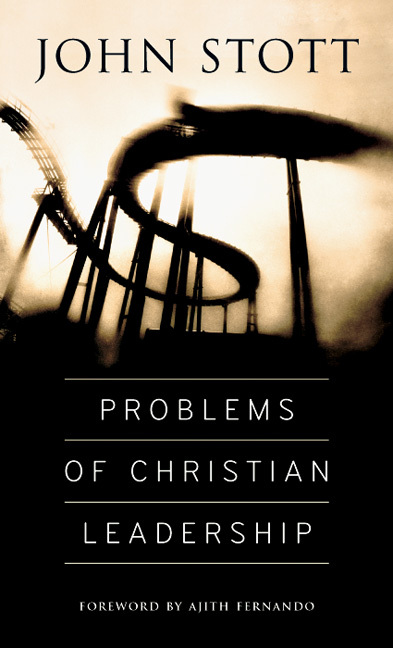 Christian leaders face challenges. 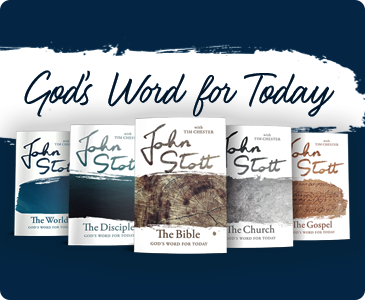 But God works with us and through us to accomplish his purposes. 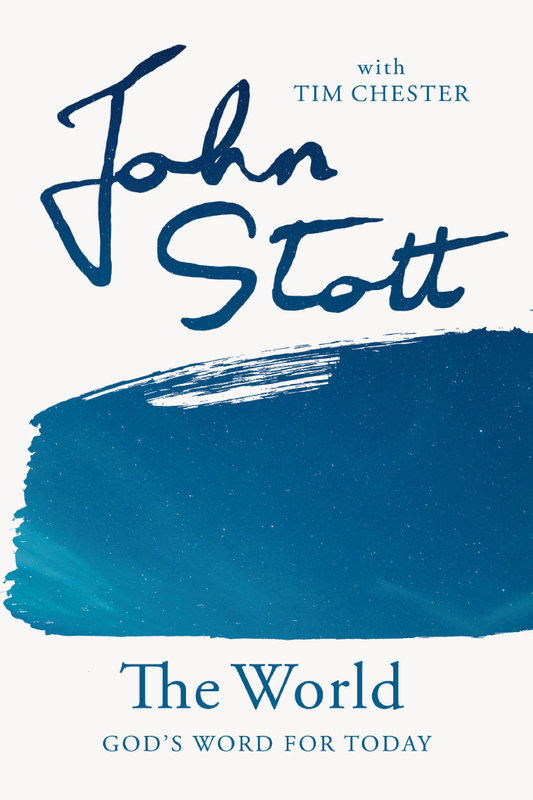 Available here for the first time in English is John Stott's practical wisdom for younger leaders. 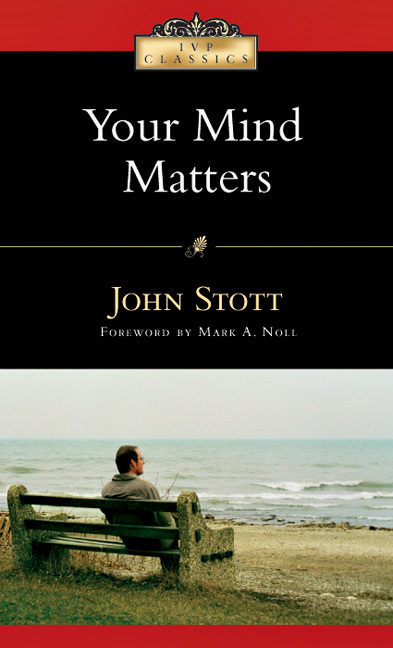 Speaking personally from his own experience, Stott addresses issues of discouragement, self-discipline, relationships and youth. 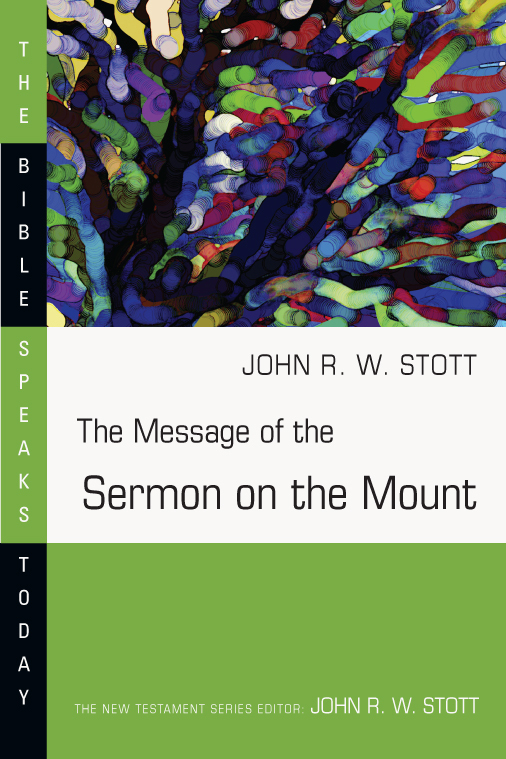 Also includes reflections on John Stott's ministry from two of his former study assistants, Mark Labberton and Corey Widmer, plus excerpts of Stott's writing about ministry, leadership and service. 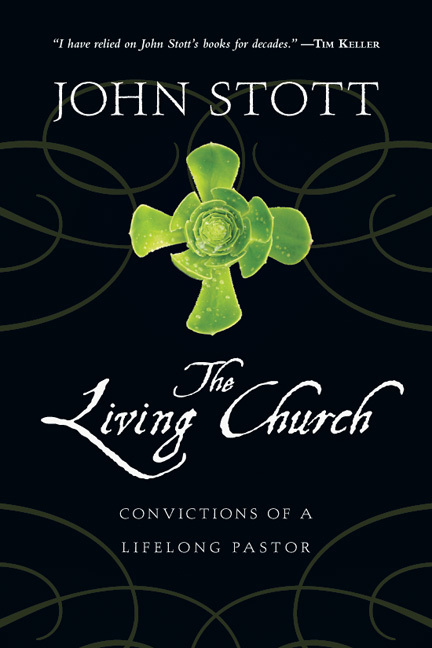 "A wonderful gift and legacy from Uncle John, clearly, succinctly and freshly written. 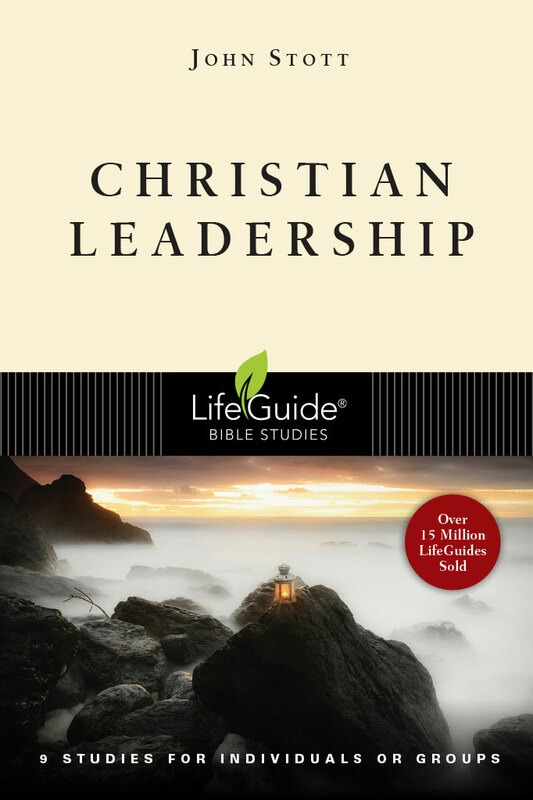 It is one of the most practical and helpful books on leadership for mature and younger leaders. 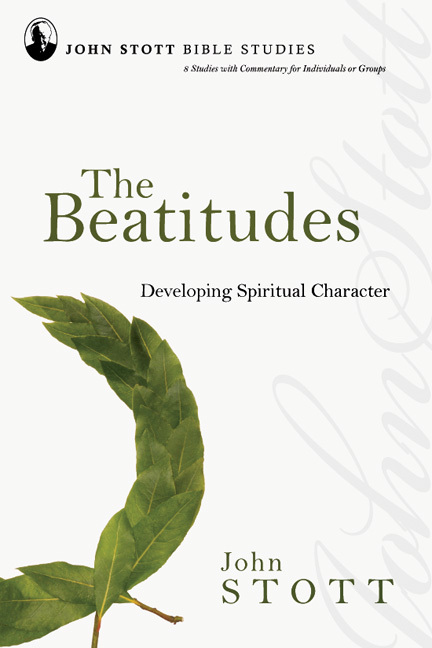 It inspires and challenges. 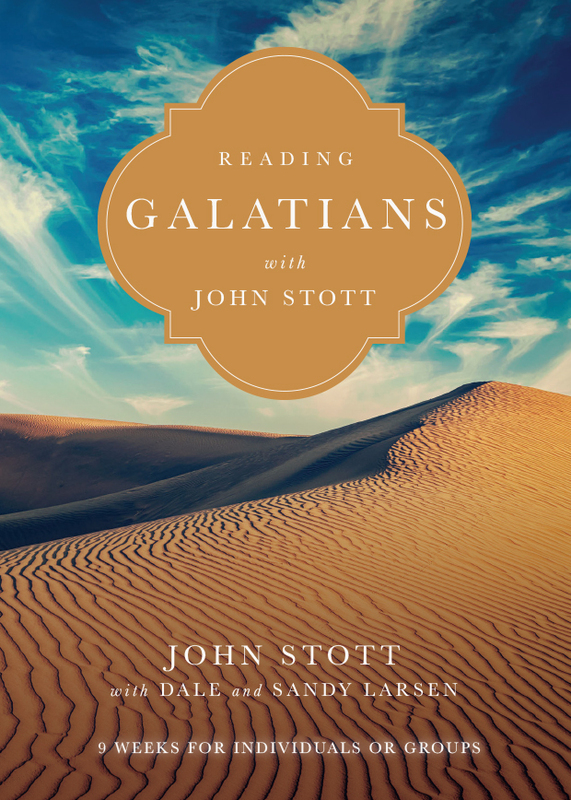 It's a balanced blend of solid and grounded biblical foundation, personal examples and deep pastoral insights, relevant and contextual application. 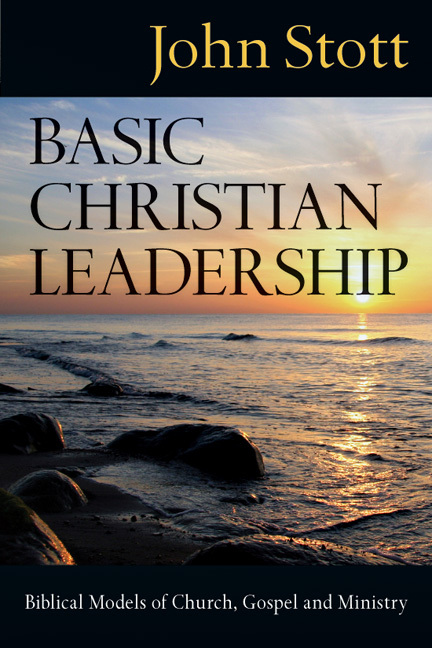 It will enrich every servant leader whose aspiration is to lead like Jesus, with humility, integrity, sacrifice and by example." 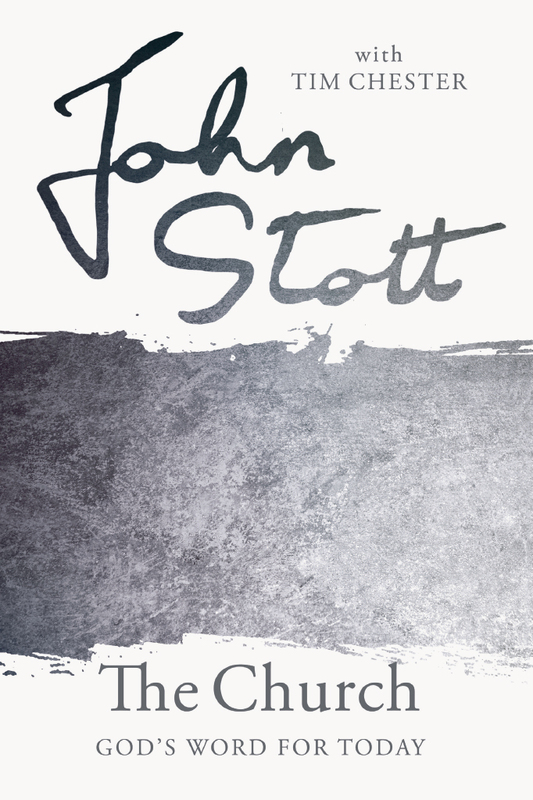 "John Stott was a leader who never stopped learning. 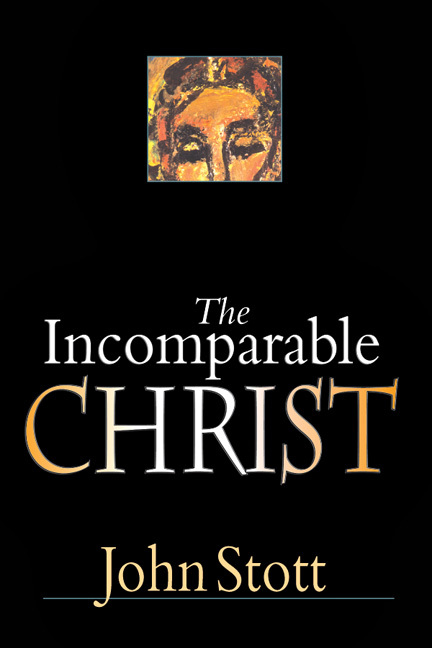 His posture of humility before God, before the Scriptures, before friends and even before enemies was one of his most remarkable traits. 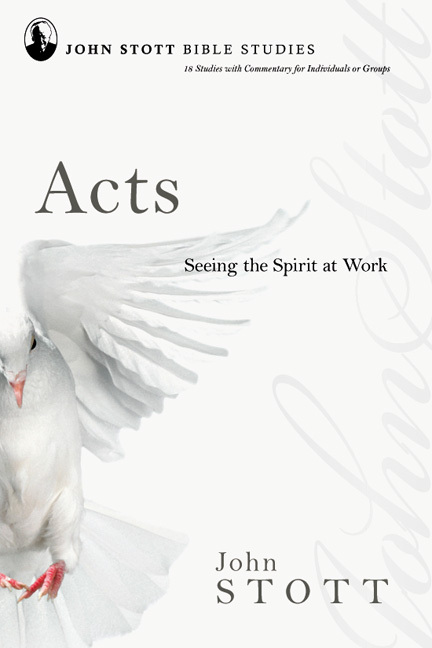 This set of lectures captures some of this spirit in a plain and compassionate way. 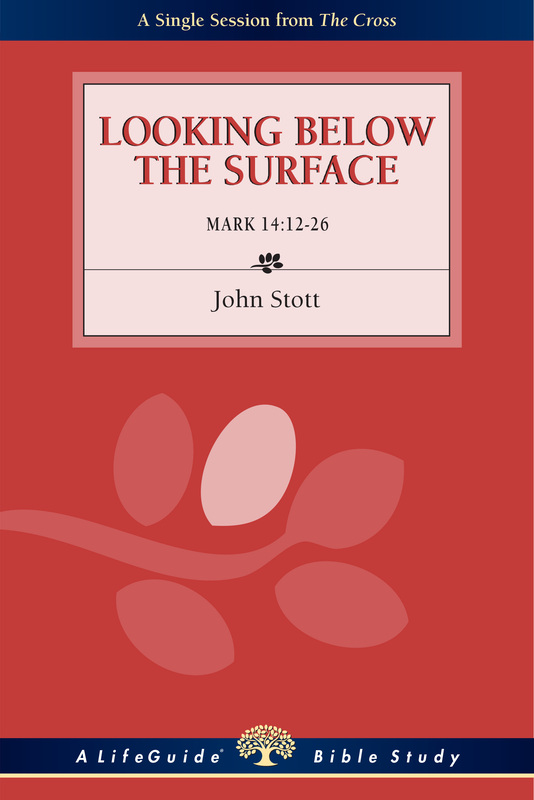 For a leader who seeks humble courage, it can be tasted in this word of witness from one who lived it to the glory of the Lord he followed." 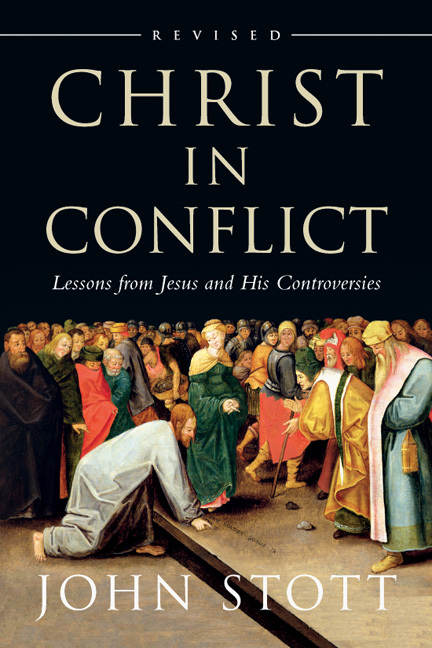 "As I read this short but powerful book by John Stott I was reminded of the impact of the lectures that he presented in Quito, Ecuador, in 1985. 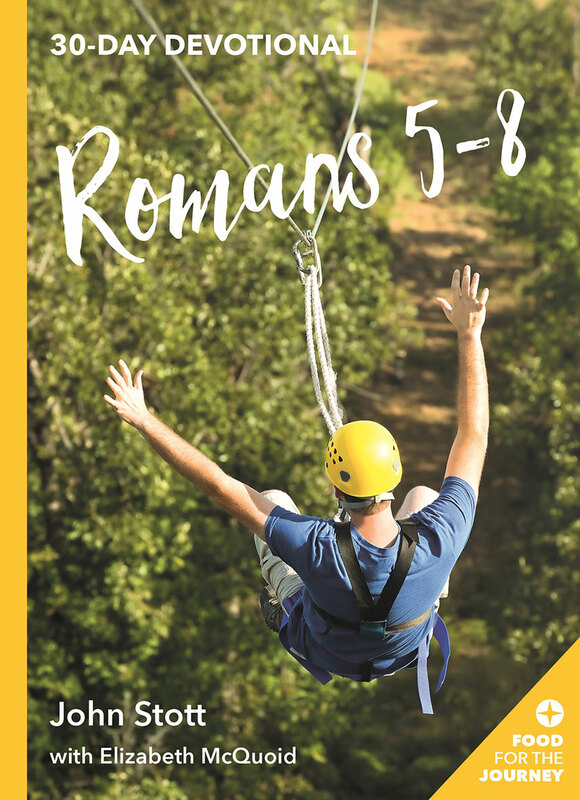 They touched my life at a crucial point as we experienced a change of leadership in evangelical student work in Latin America. Since I met him in Cambridge in 1959, Stott had modeled for me a truly biblical style of leadership. 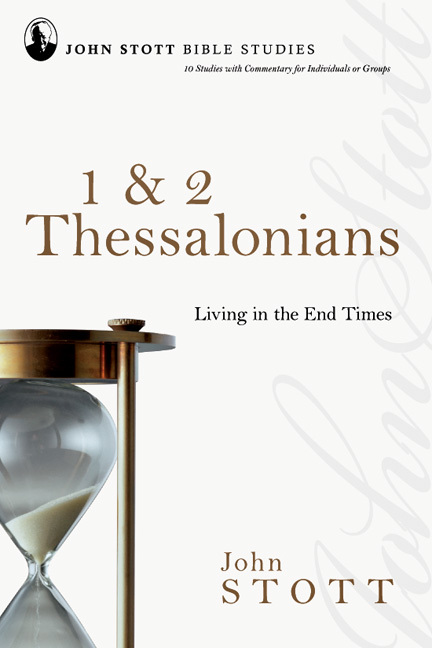 I know hundreds of people around the world who have had the same experience. 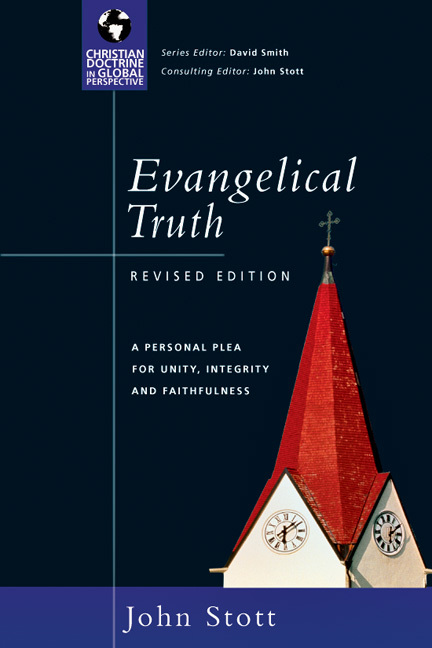 In these chapters you will find biblical exposition, personal examples and fascinating anecdotes that reflect the principles that explain why he kept his successful leadership role in world evangelicalism. 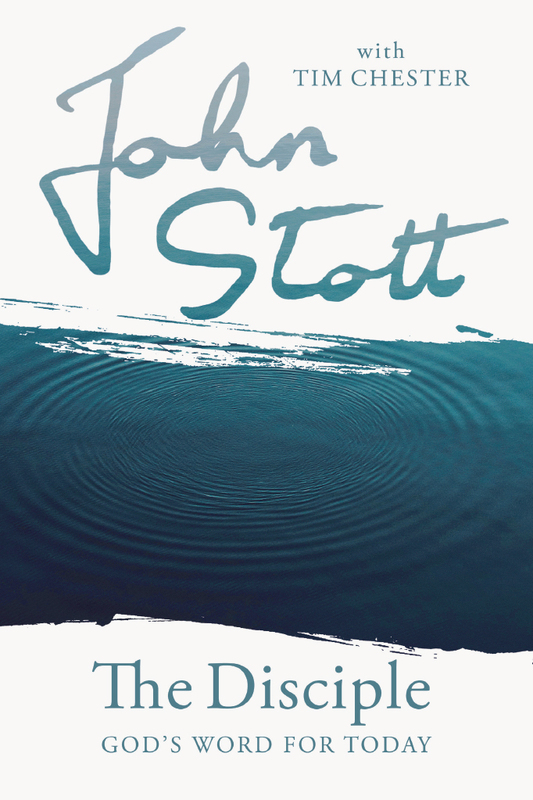 He uses a clear and attractive narrative style that makes for easy reading but always takes you to a reflective mood." 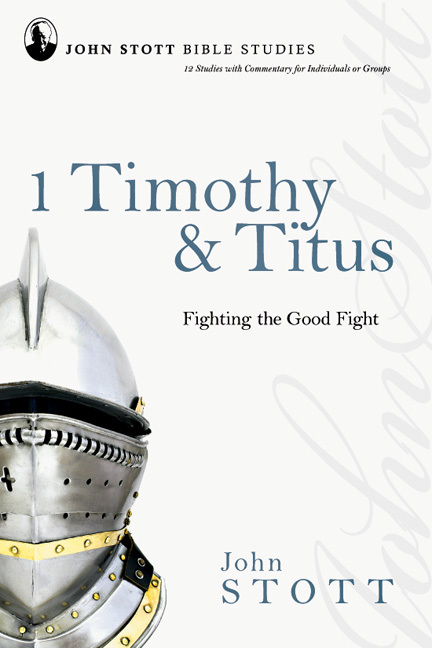 "This is the most encouraging leadership book I have read in a long time! 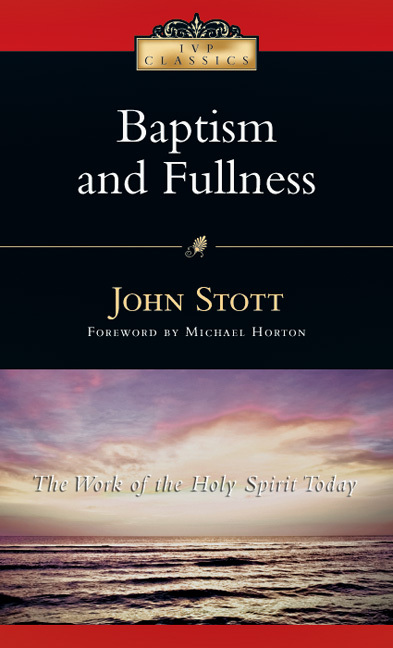 Simple without being simplistic, spiritually and theologically deep without being dense, accessible but not superficial, inspiring but not manipulative—it feels like a breath of fresh air!" 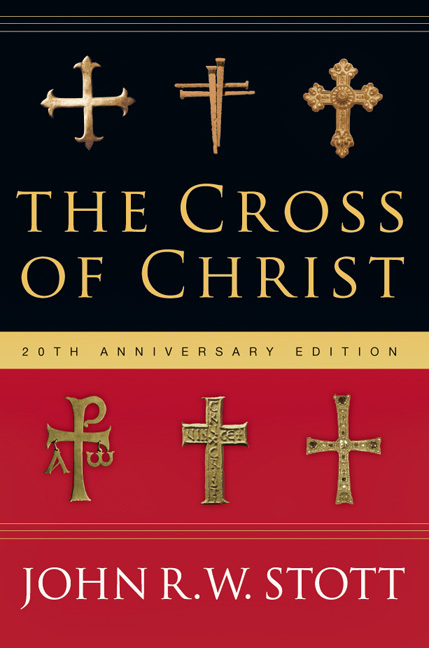 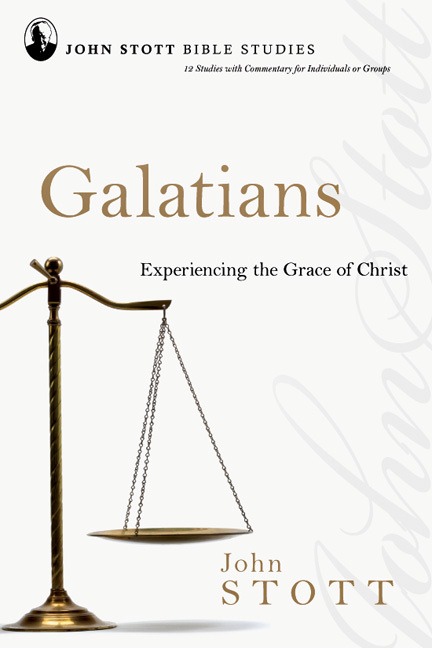 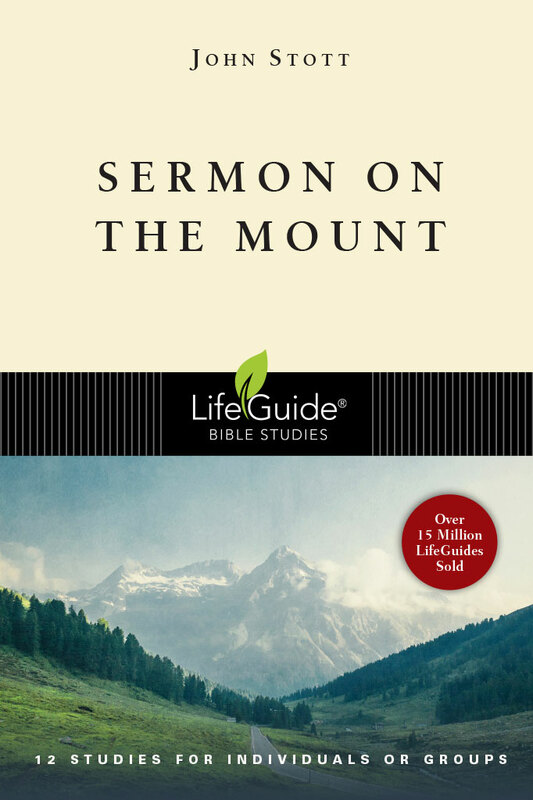 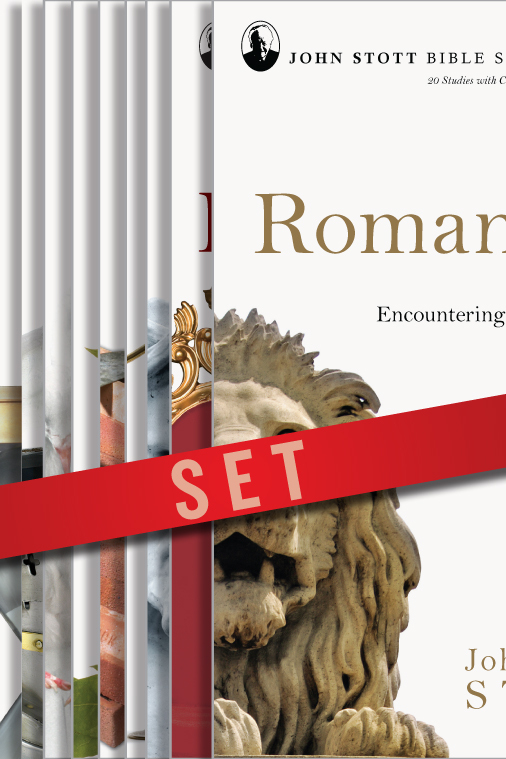 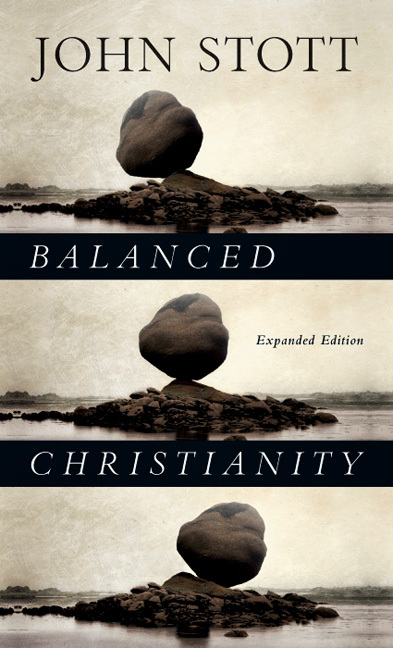 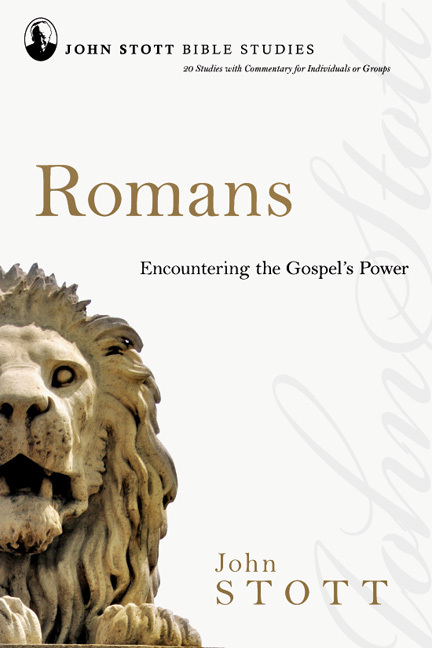 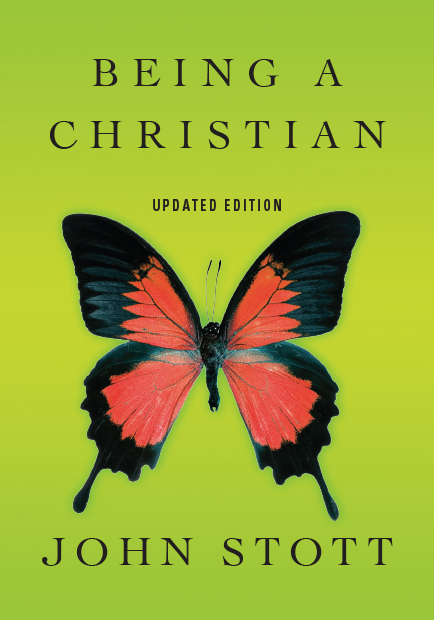 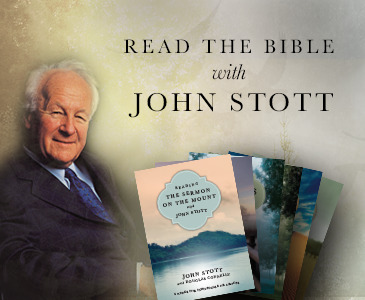 "John Stott continues to pastor us with compassion, personal experience and biblical depth in this wonderful collection of lectures from 1985. 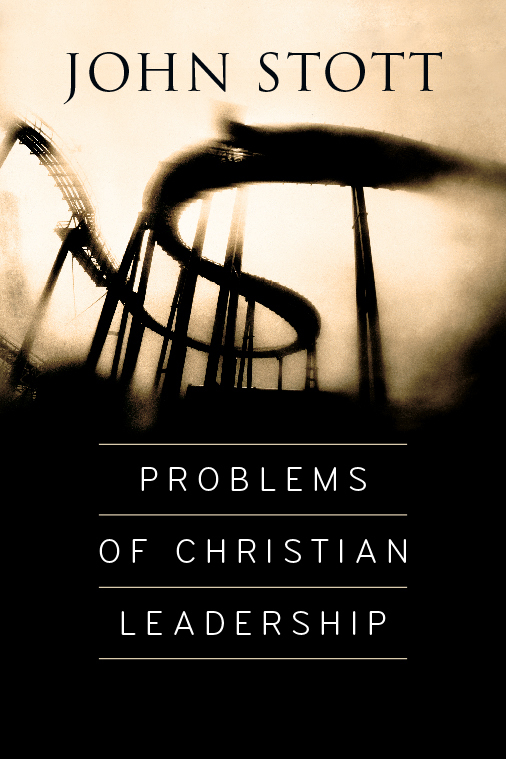 The four problems of leadership are timeless and relevant—challenges we constantly face as spiritual leaders today. 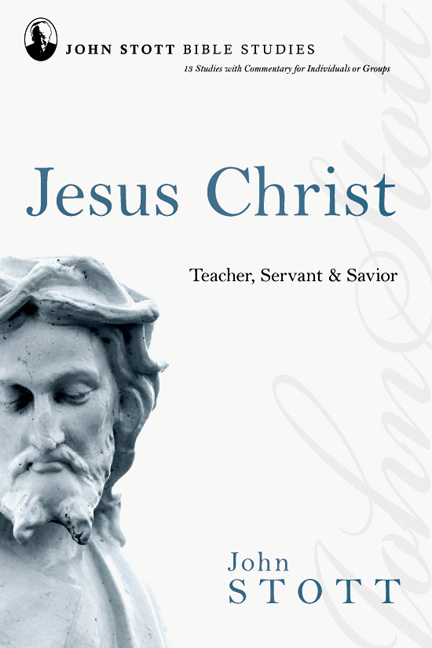 Read this book, and you will experience the Shepherd's touch and the wisdom of an inspirational servant leader." 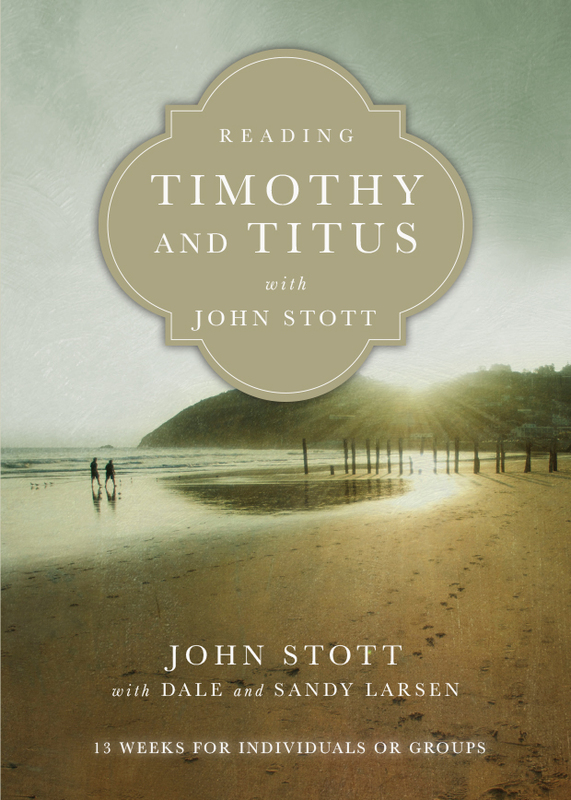 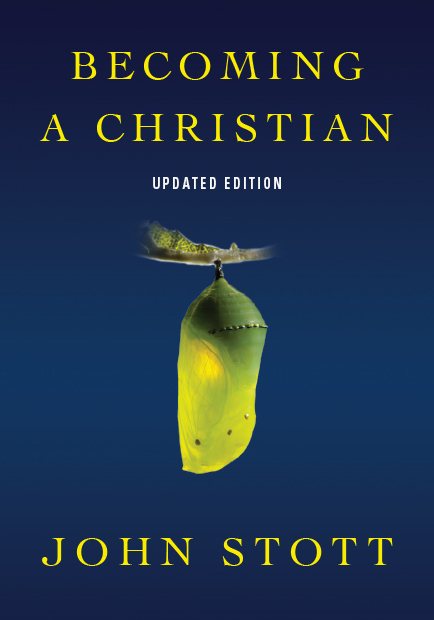 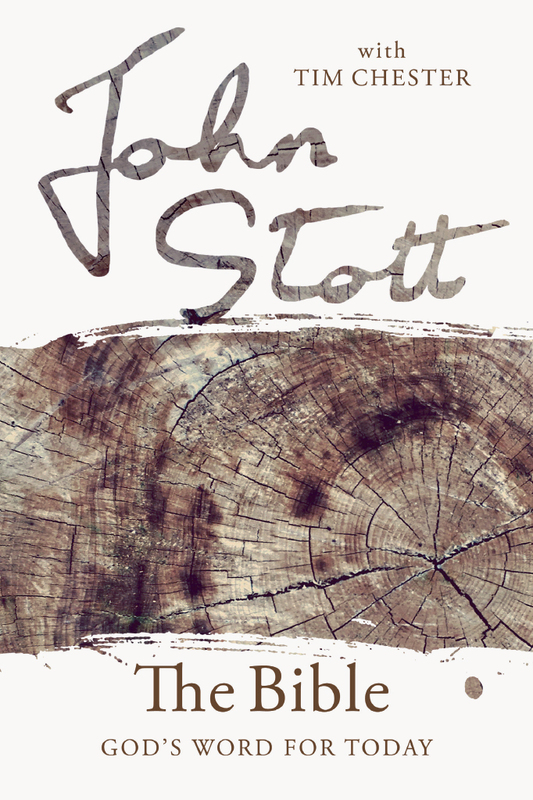 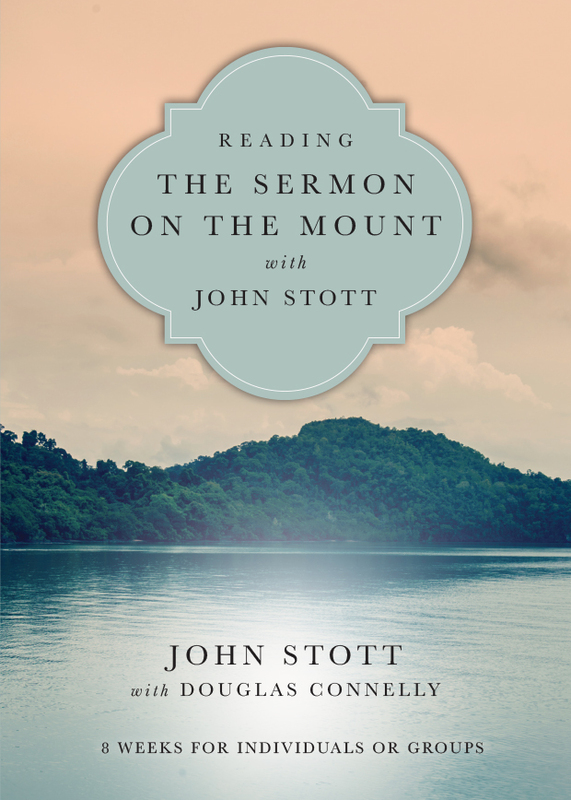 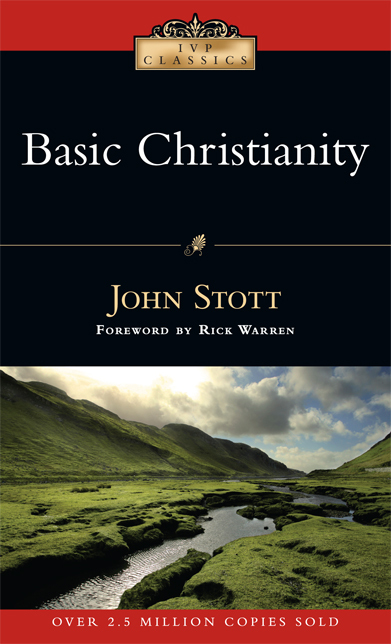 "The tone throughout Problems of Christian Leadership is tender and warm; Stott comes across as a kind, older uncle whose simple, practical wisdom conceals a depth and durability that could be overlooked by the casual reader. 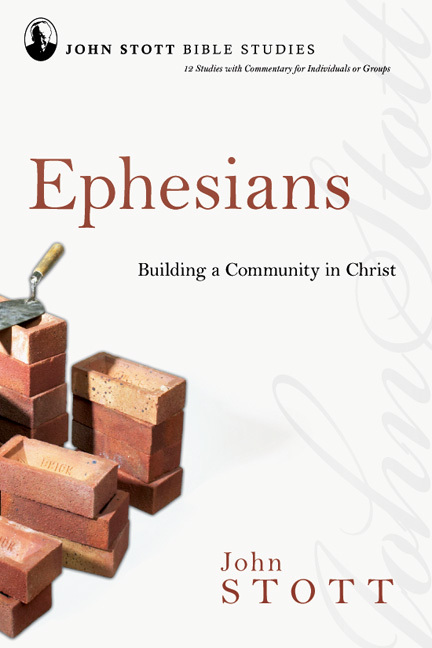 I would recommend this book warmly as a resource for any who are involved in mentoring or encouraging emerging leaders. I also see much in Stott's advice that is directly applicable to the contemporary realities facing Canadian Mennonite Brethren." 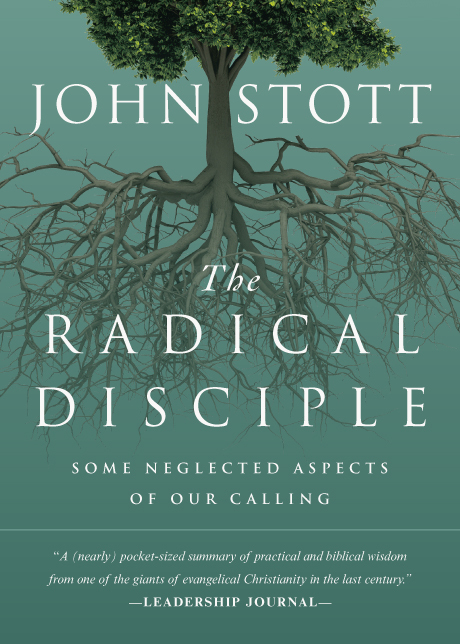 "In Stott's inimitable style, he addresses these four leadership concerns with boldness and humility. Turning to the Scriptures for truth and wisdom and to his many years of experience in Christian leadership, he tells of mistakes, failures, and lessons learned. 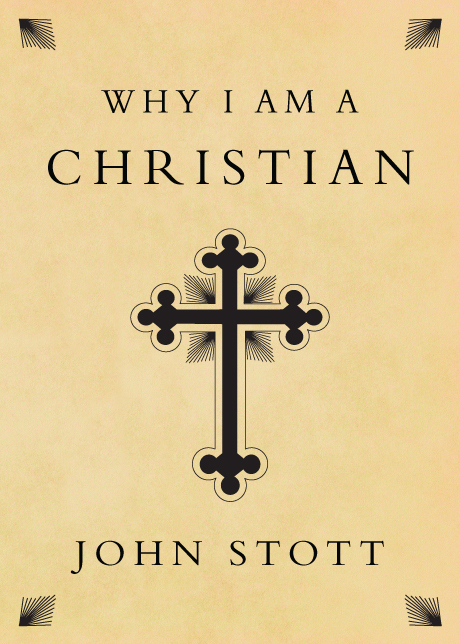 Fans of Stott's Basic Christian Leadership will appreciate an authentically transparent look inside one of the Church's most distinguished leaders. 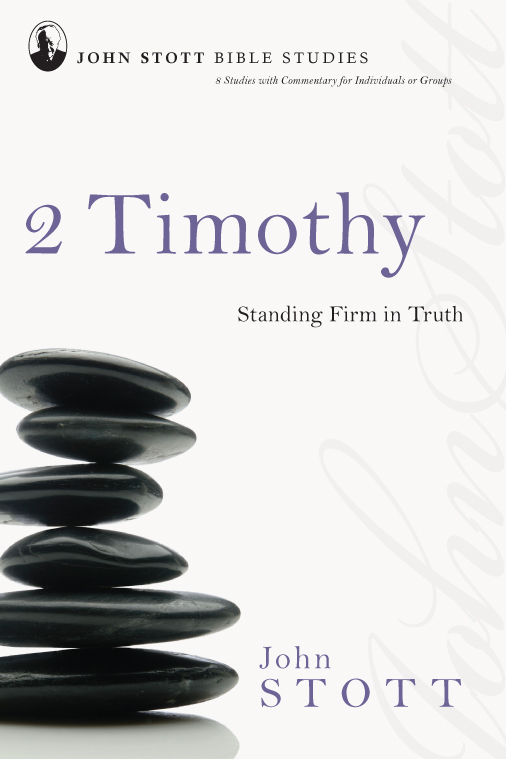 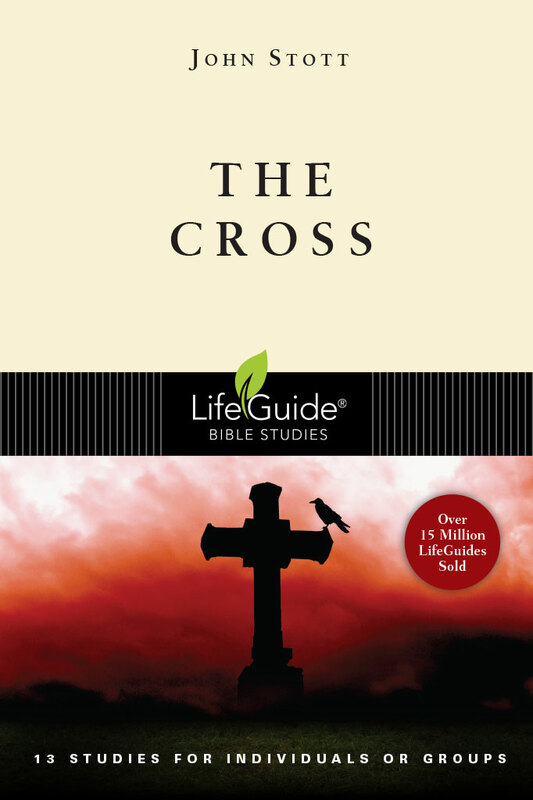 Recommend this booklet to younger pastors, parachurch ministry leaders, and student leaders." 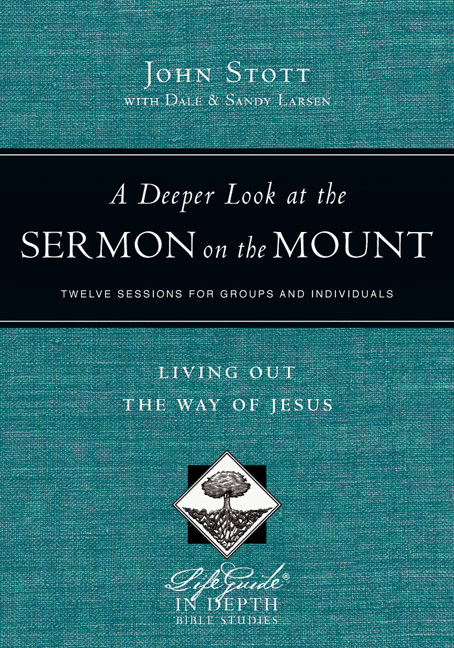 "I can highly recommend this book for a quick, encouraging refresher for all serving in the ministry." 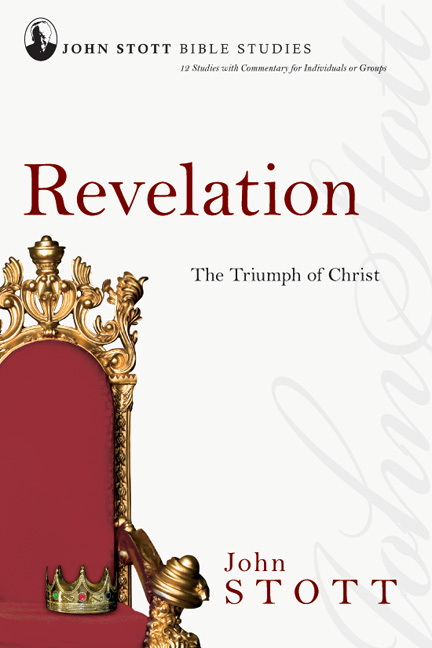 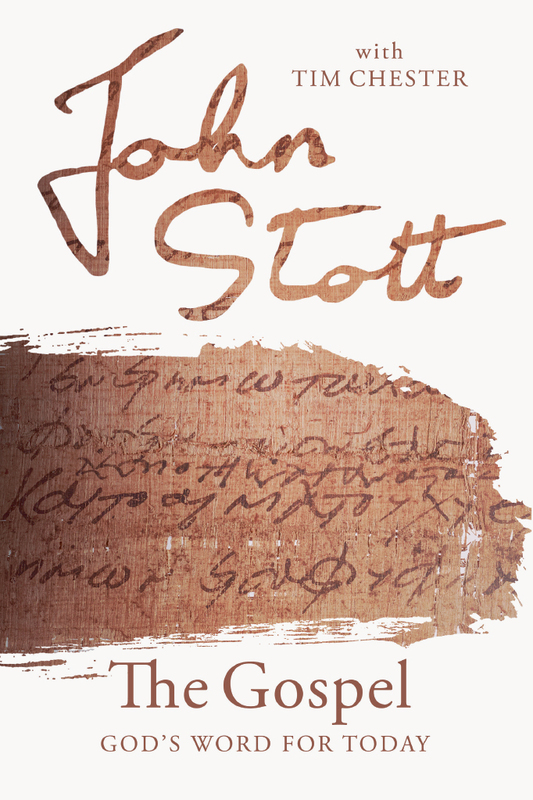 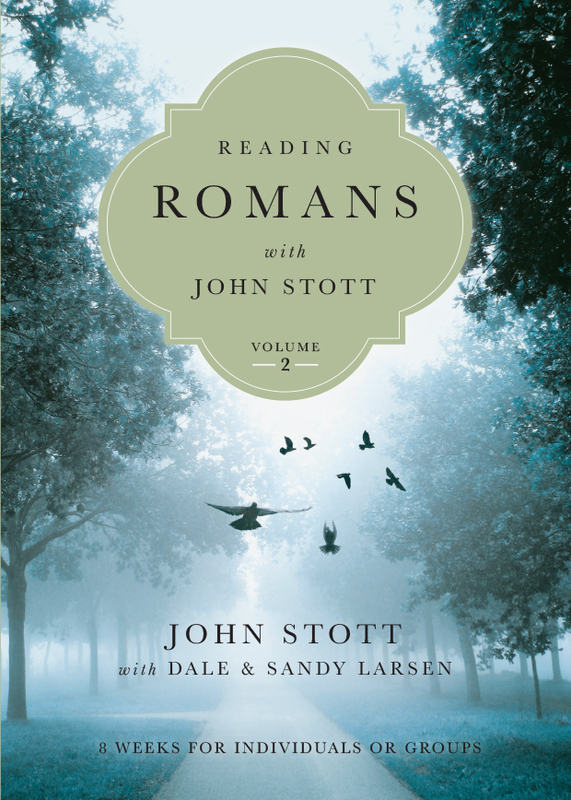 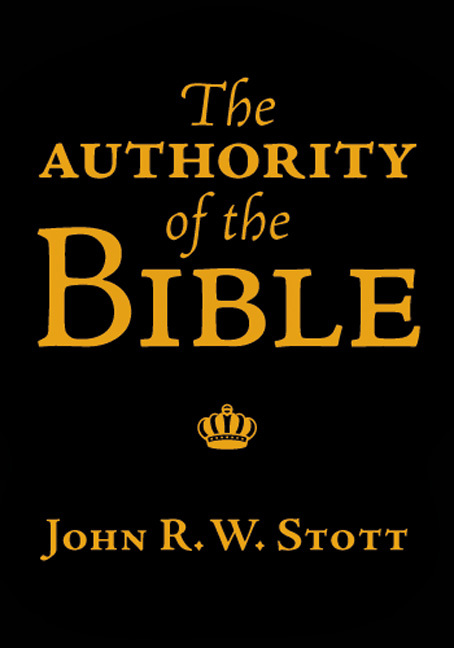 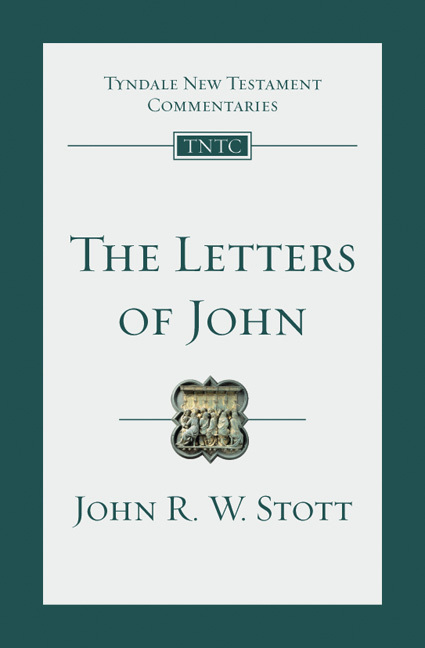 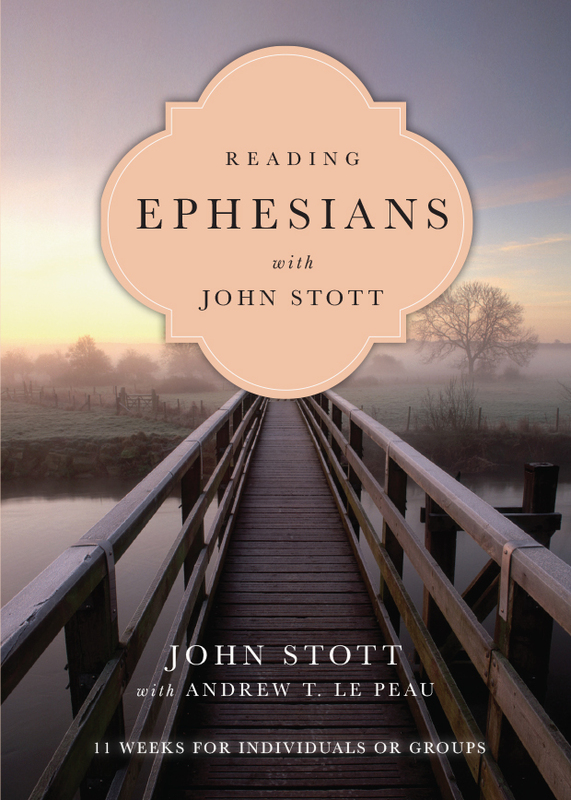 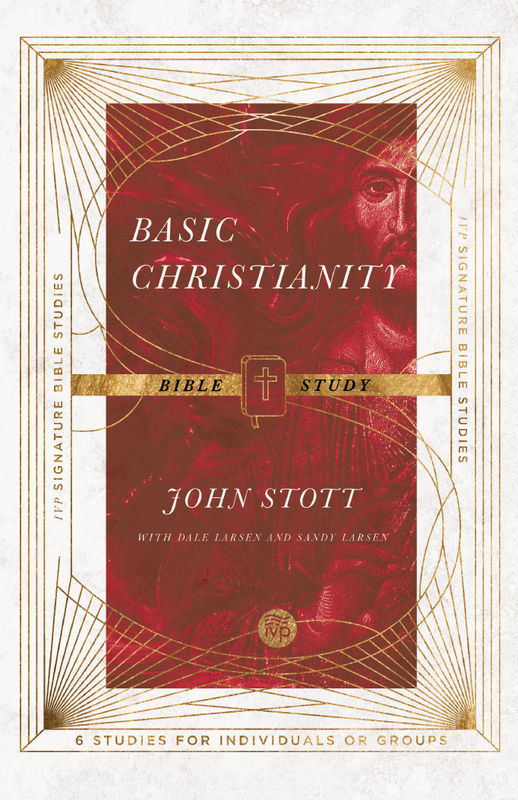 "Concise, clear, and at times pungent, this little work bears all the hallmarks of the careful Bible exposition for which Stott was so well-known. 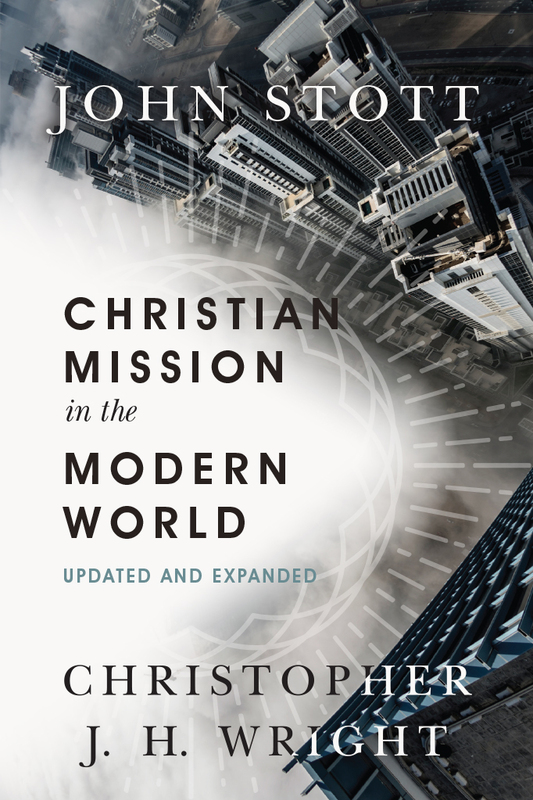 Problems of Christian Leadership will be helpful as an encouraging refresher or as a helpful primer for those who are called to serve as leaders in ministry settings."